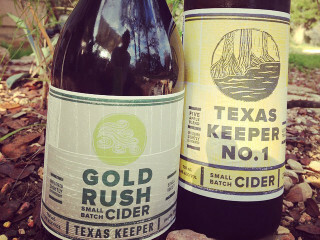 Join Texas Keeper Cider during their first-ever event out at the cidery! The Austin cidery is teaming up with Barnison Farms to marry two things that are meant to be together: cider and pork. In addition to a wonderful meal, there will be live music and tons of yard games. $50 for adults; $15 for children; Admission is free for children under 5.